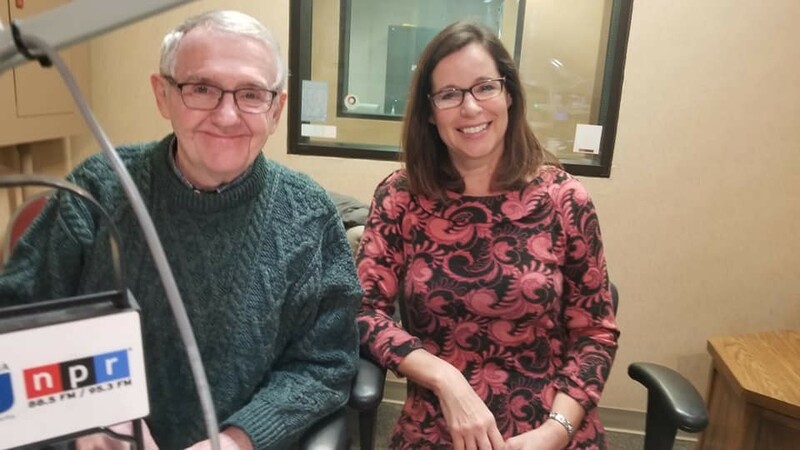 AAAWM's Anne Ellermets and Dr. Jim Byrne, Member of the Kent County Millage Review Committee discuss the Kent County Senior Millage and the services available for 2019 with Shelley Irwin on The WGVU Morning Show. Listen to learn more! If you'd like to learn more about the Kent County Senior Millage (KCSM) or view the 2019 KCSM Services Directory, you can do that here.